Square Wallet. Google Wallet. PayPal. For many years, these mobile payment apps have been heralded as the successors to our overstuffed wallets and purses. Adoption of these services, however, have been slow. 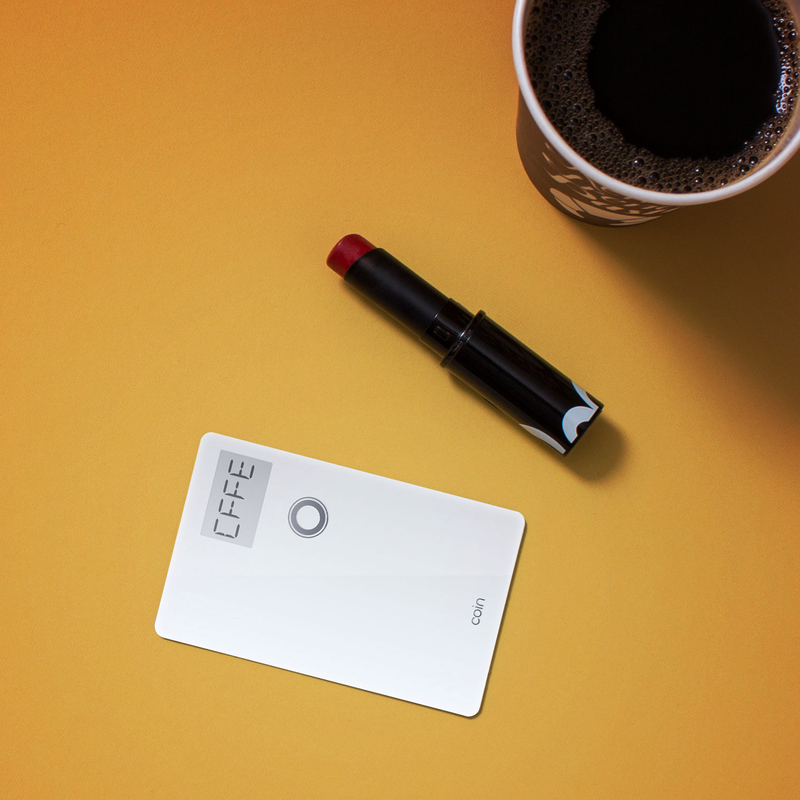 It’s driven one startup to launch a crowdfunding campaign for Coin, a physical card that replaces everything in your billfold. It looks just like any other credit card and can be processed by the vast majority of credit card terminals. The low-key device has a small display and a button for cycling through all of your stored cards. Select the one you need for that given moment and then swipe your Coin through the terminal to make a payment. Much of its appeal stems from the comfort and familiarity associated with physical cards. With mobile payment apps, there is still a moment of doubt where I wonder if the store will accept the app I’m using, or even know what it is. The effort associated with explaining the service, or dealing with the embarassement when the clerk says they don’t accept it, usually puts me off using it altogether. Even if the person you’re dealing with raises an eyebrow at Coin, they’ll know what to do with it. Just swipe it across the terminal and punch in the amount that needs to be deducted from the card. Furthermore, it doesn’t require any special hardware or software. Coin comes with a small card reader that attaches to the bottom of your smartphone. Using the Coin app for iOS or Android, you can swipe each card in your possession and then take a picture of the information on the front. The card is then stored on the app using 128-bit encryption and synced with your Coin using a Bluetooth Low Energy connection. Once you’re set up though, you won’t need to access the app or your smartphone in order to continue using Coin. This pairing is only required when you need to manage, add or delete cards. Similar to Bikn, Linquet Mini and Button TrackR, Coin also comes with some useful security features. If you leave it behind in a store, bar or restaurant, you’ll be alerted through the companion app. In the event that you lose your Coin, it will also disable itself automatically. To make this device a reality, the team behind Coin is launching a crowdfunding campaign to the tune of $50,000. Each Coin will retail for $100, but you can reserve one for half that price if you get in early. In addition, there’s a $5 discount for every friend you refer. The first units are expected to ship in the summer of next year. In short, this is a card to replace all of your cards. Until mobile payment apps are truly commonplace across the world, Coin seems like the best alternative. It’s similar to the Wallaby Card, although Coin gives you greater control over which credit, debit, or gift card you’re using at any given moment. If it means we can finally leave our wallet or purse at home, we’re certainly interested.